Porta Via Ristorante e Bar offers catering services for social gatherings, parties, weddings, fundraisers, and corporate events. Your order will be available for timely pick-up, or can brought directly to your venue. Either way, you can expect the professionalism and attention to detail that is required to ensure a memorable experience for you and your guests. 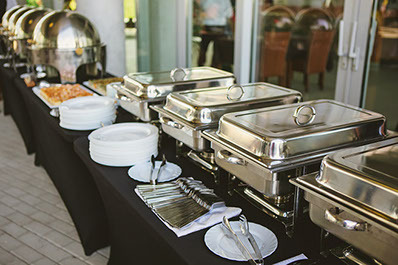 Click here to download our catering menu and then complete the form on the right or simply email catering@portavia.net. The Porta Via catering manager will contact you promptly to review your request. Thank you!